Live close the project Mojosurf. she became part of Mojosurf since 2014. Devoted body and soul to customers. 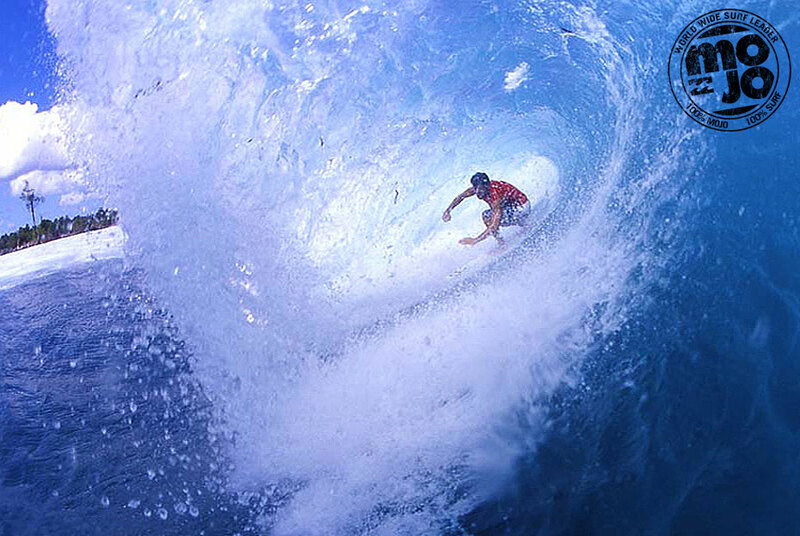 Surfer enjoy the atmosphere as more and live the MOJOSURF project with intensity.